Silon Dual-Dress 50® multi-function wound dressing is designed specifically as a protective covering over excised burn wounds, autograft sites or biosynthetic dressings. 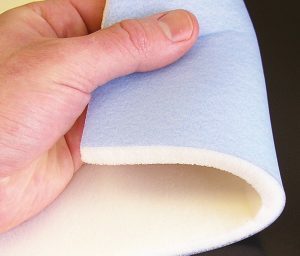 The 0.50 inch (1.3 cm) thick foam layer provides cushioning and absorbency for delicate wounds. 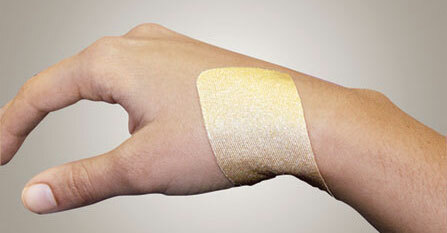 The non-perforated Silon® layer prevents contamination of the wound and leakage from the wound site. Silon Dual-Dress 50® minimizes dressing changes needed between surgical procedures and take down due to high absorbency. The tough outer Silon® layer protects new grafts and eases the burden of nursing care on the patient. Note: Each piece is individually packaged for dispensing single pieces. For quantities other than a box of 10, please contact our office.